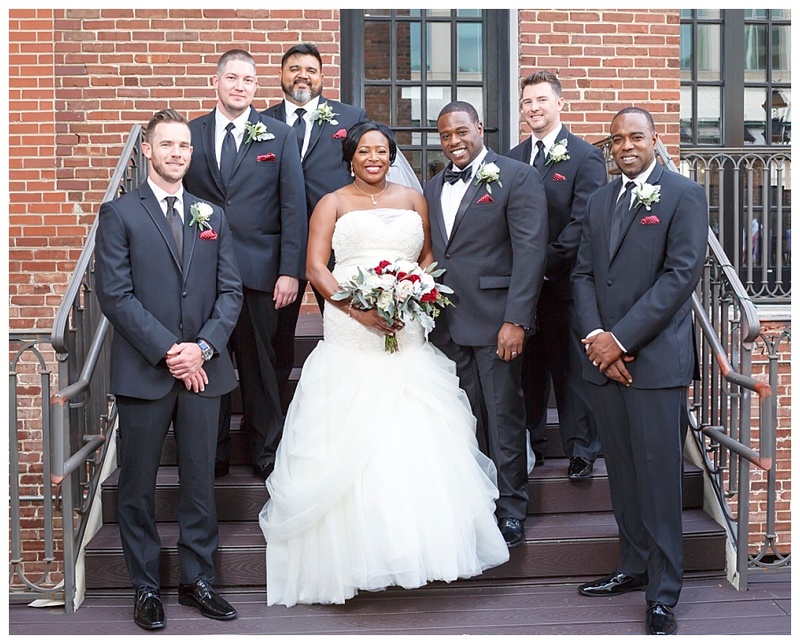 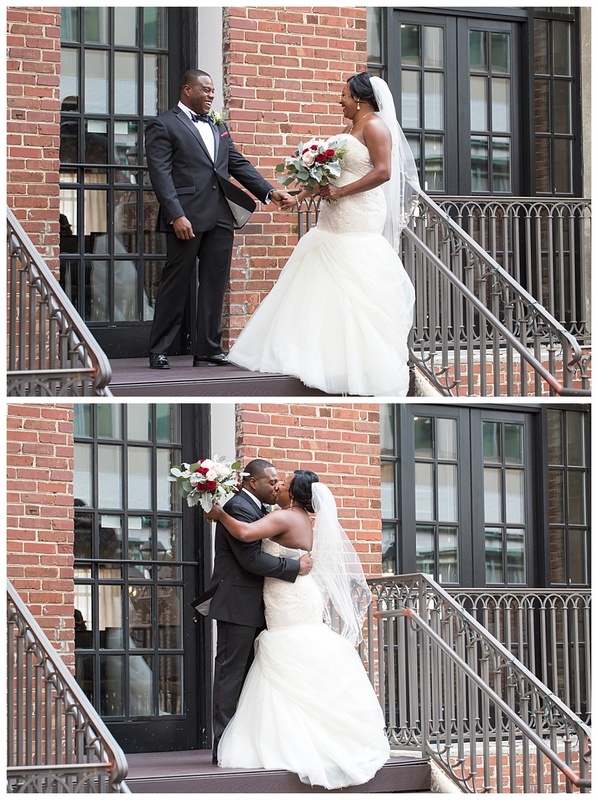 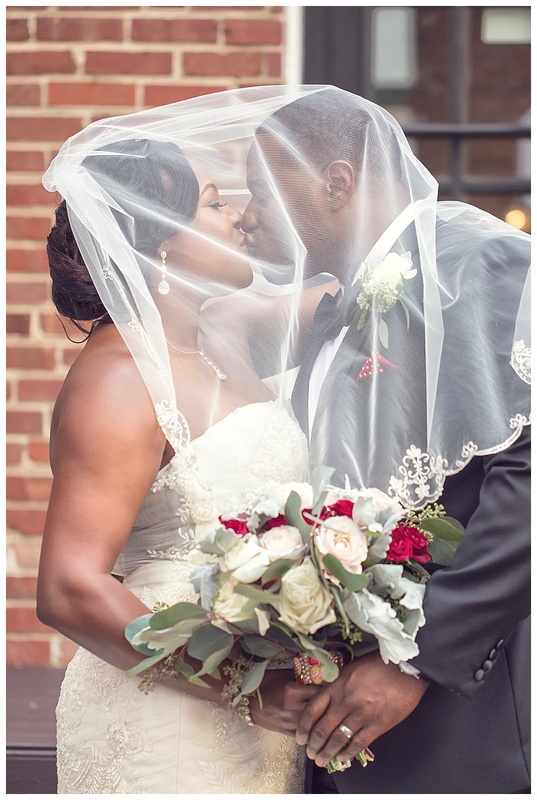 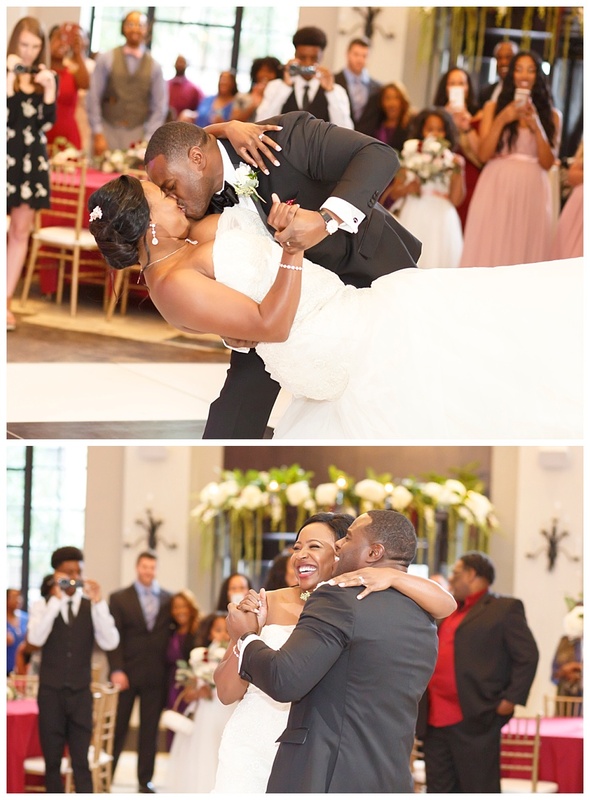 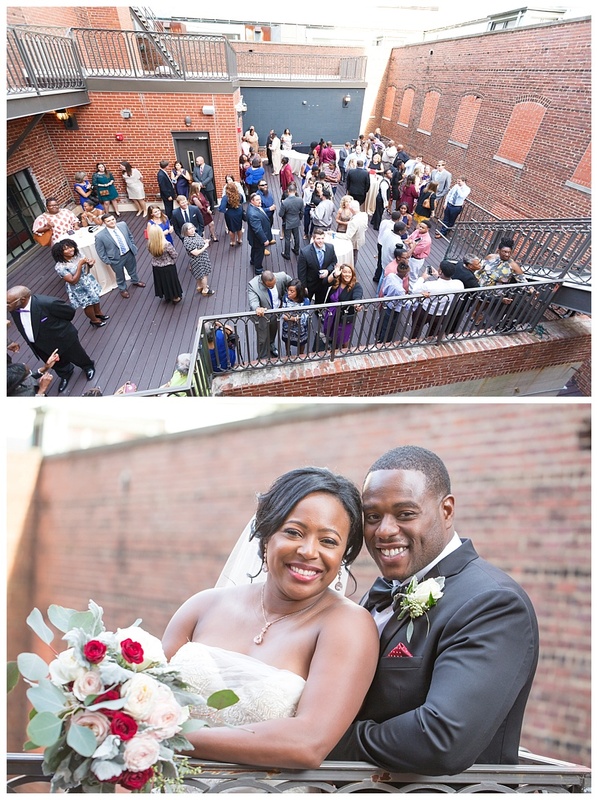 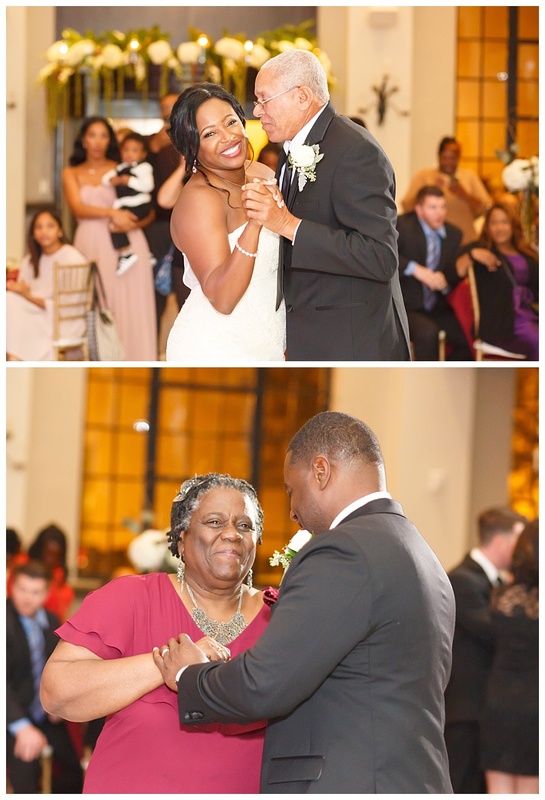 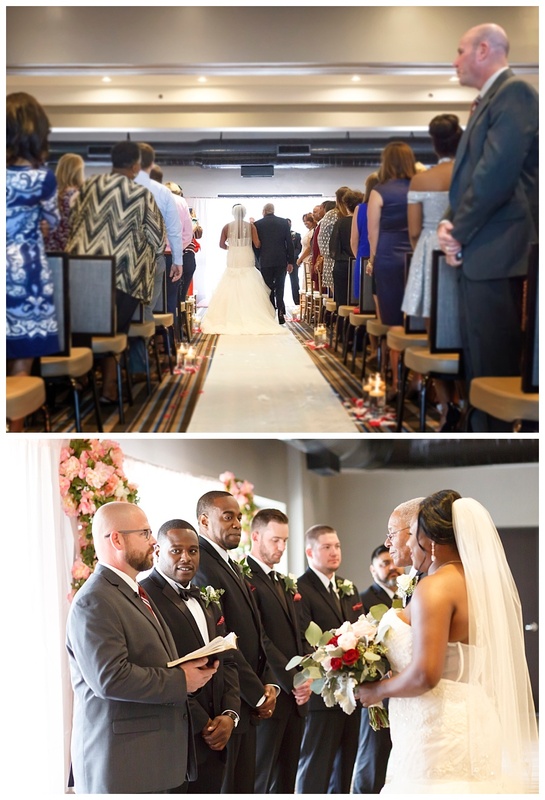 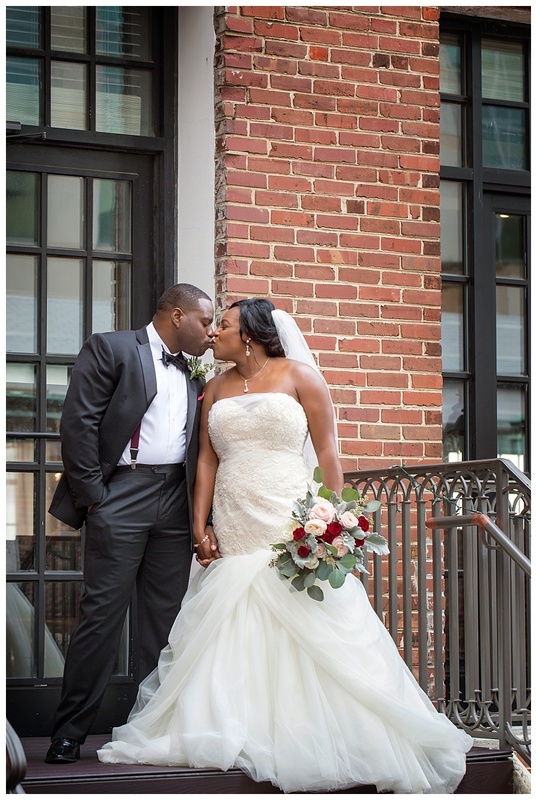 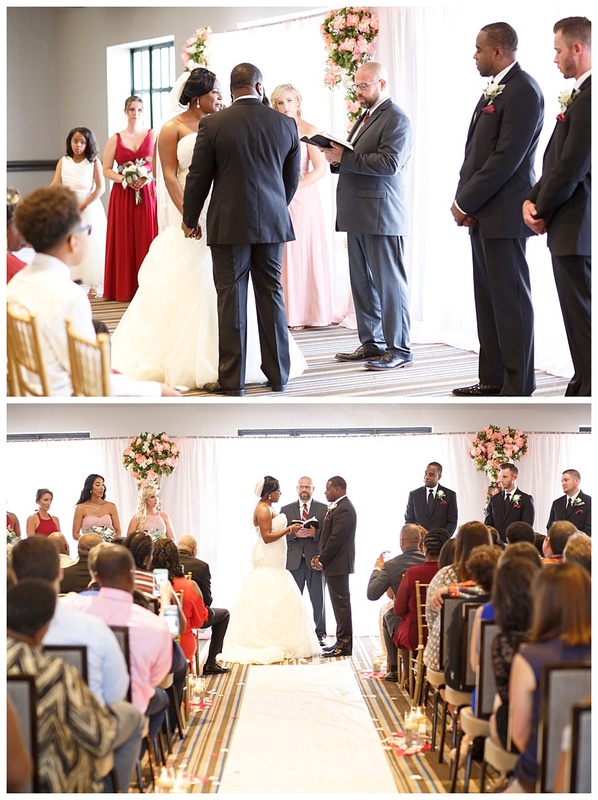 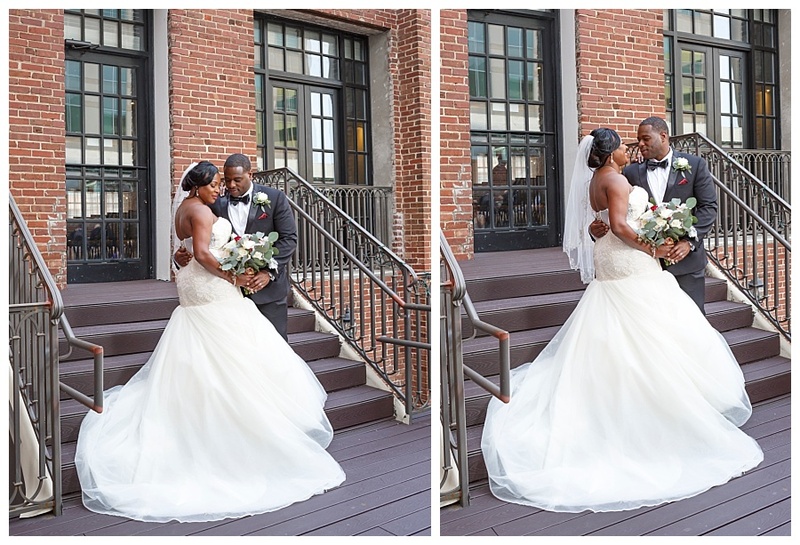 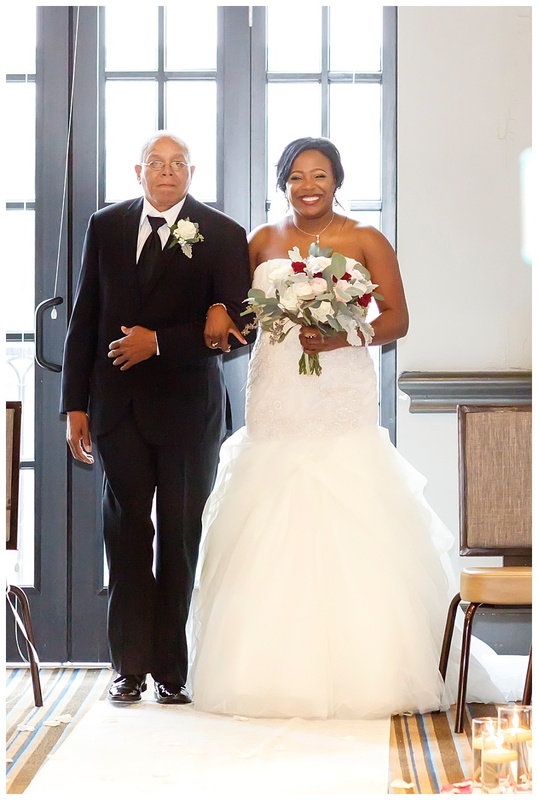 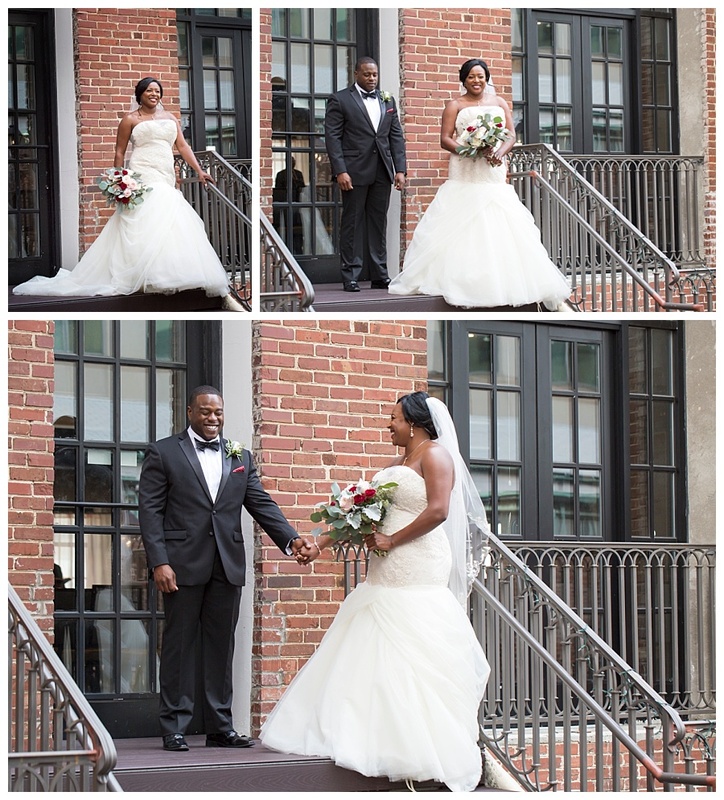 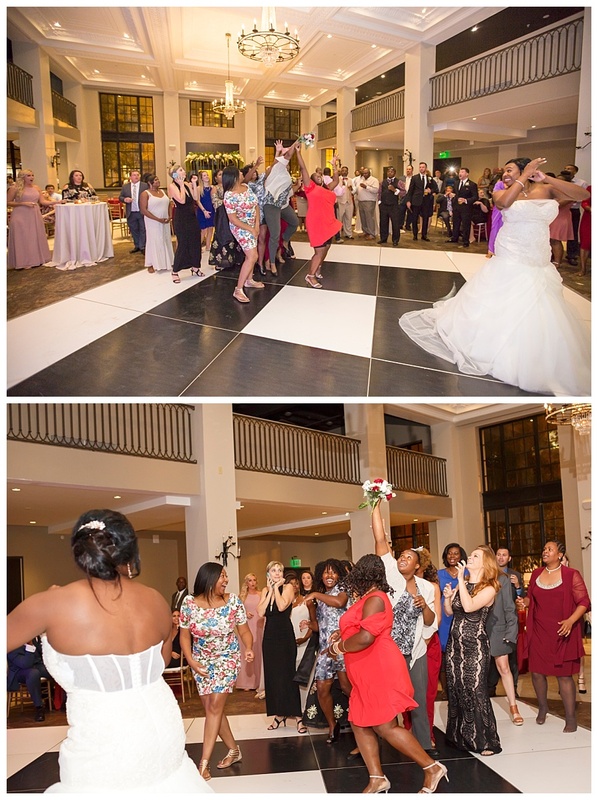 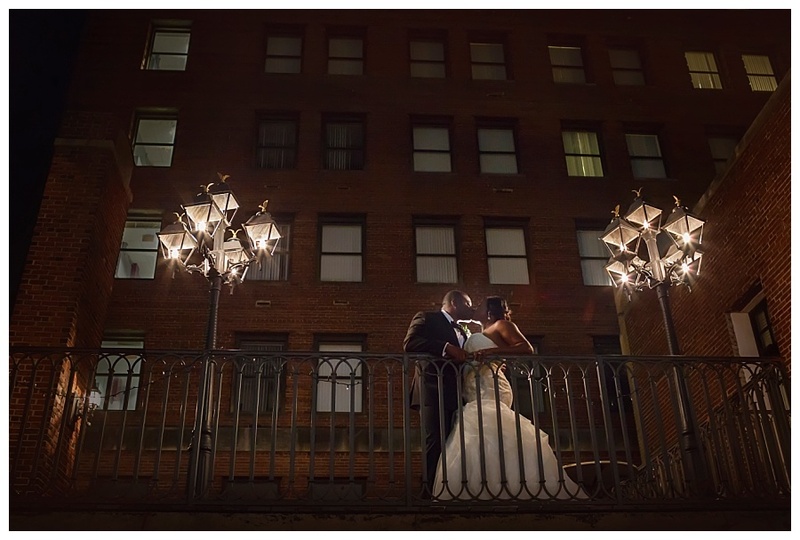 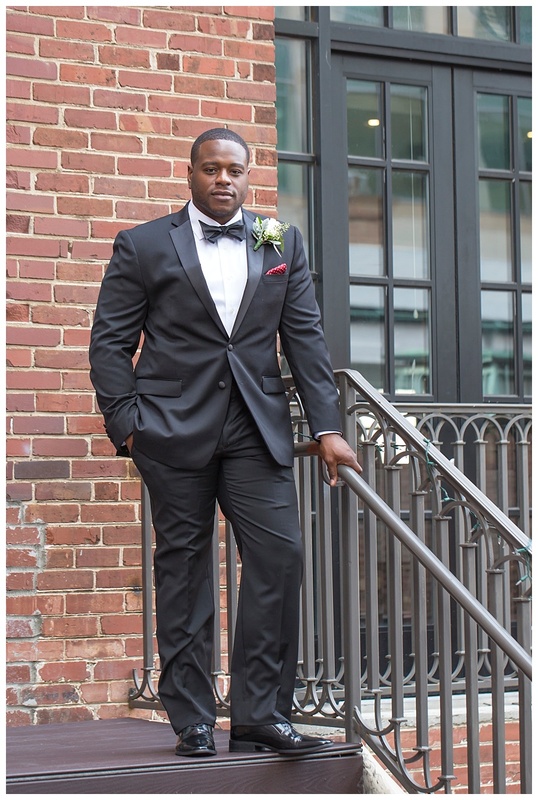 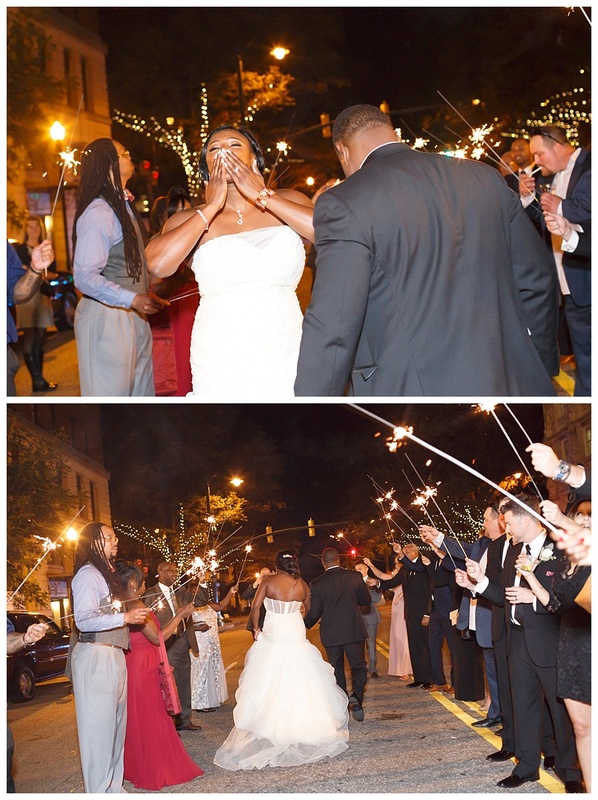 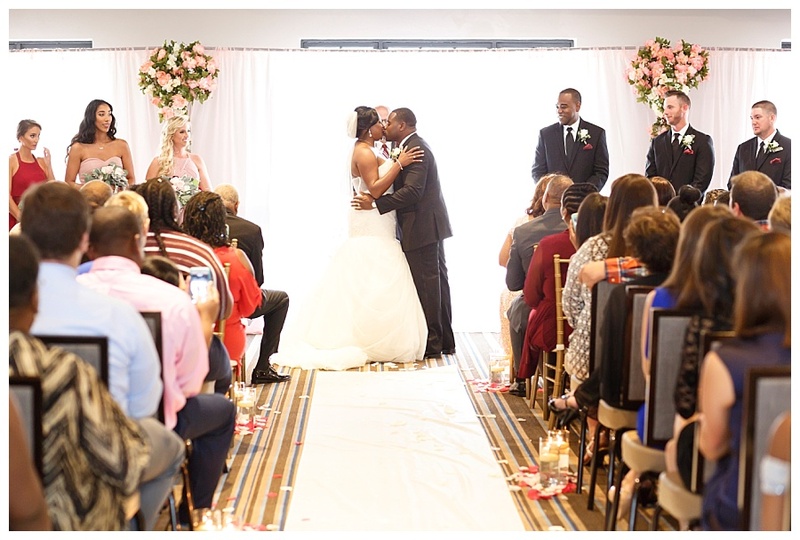 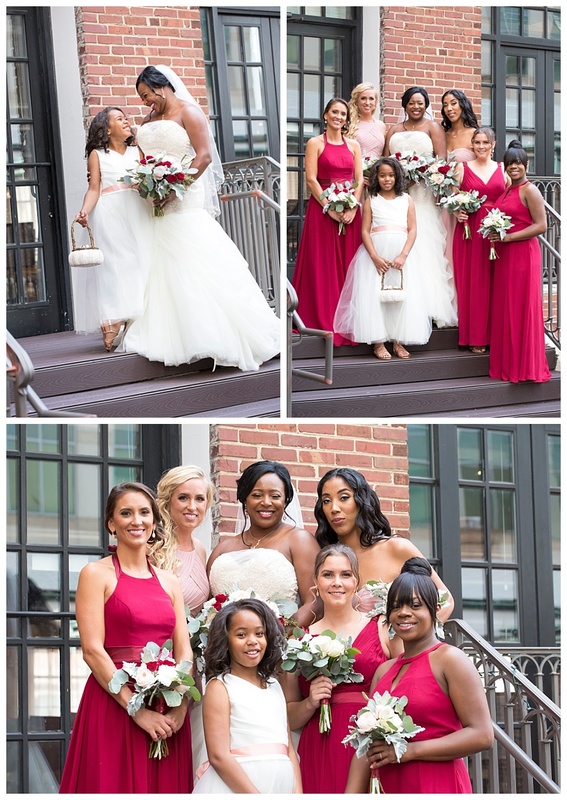 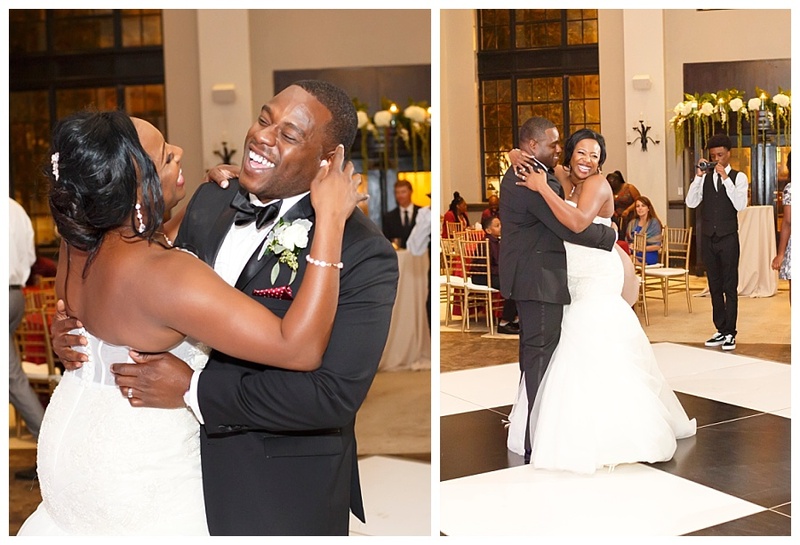 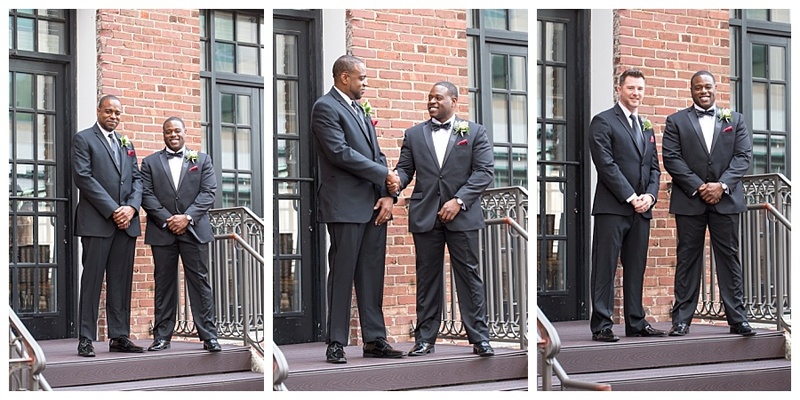 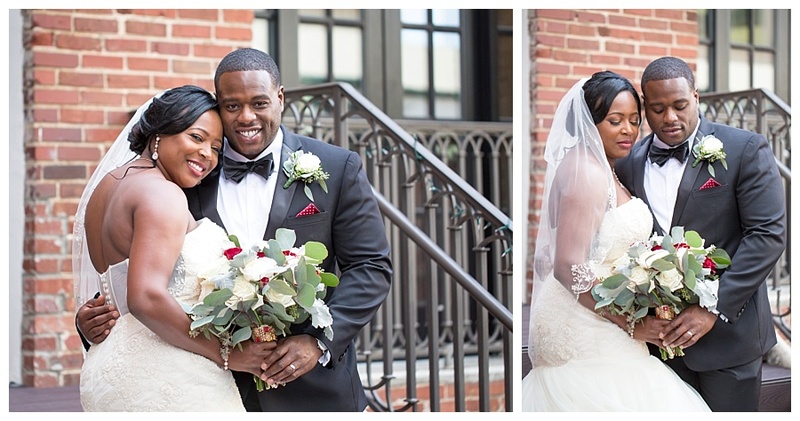 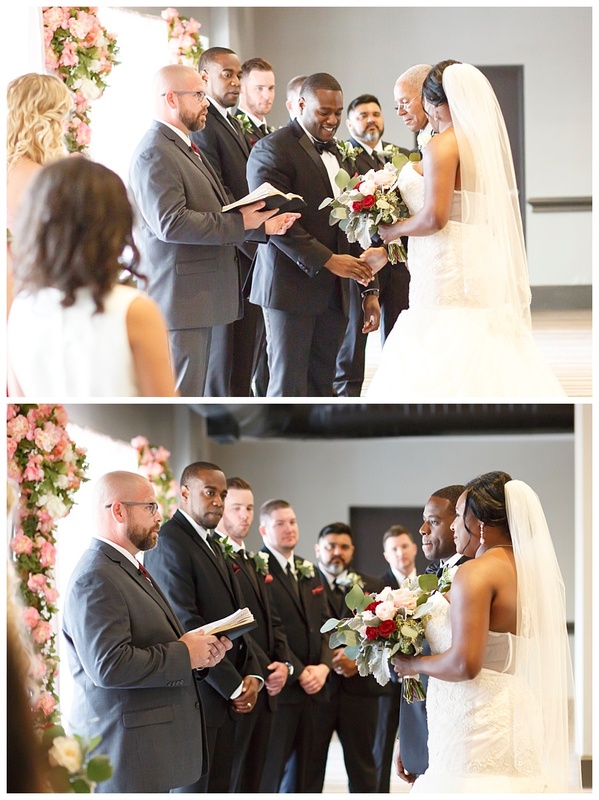 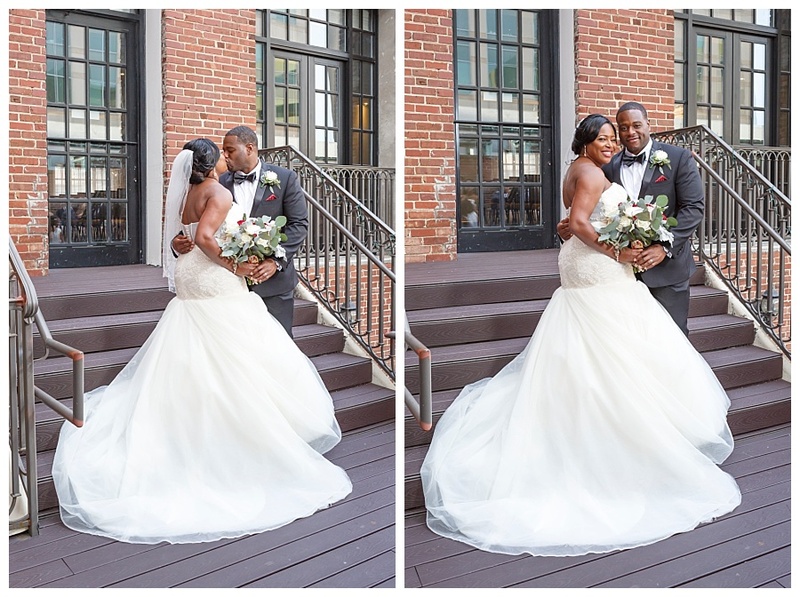 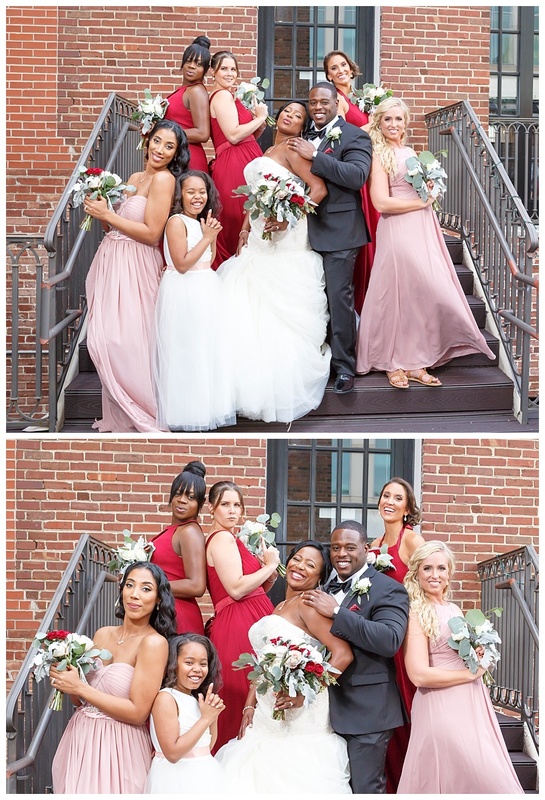 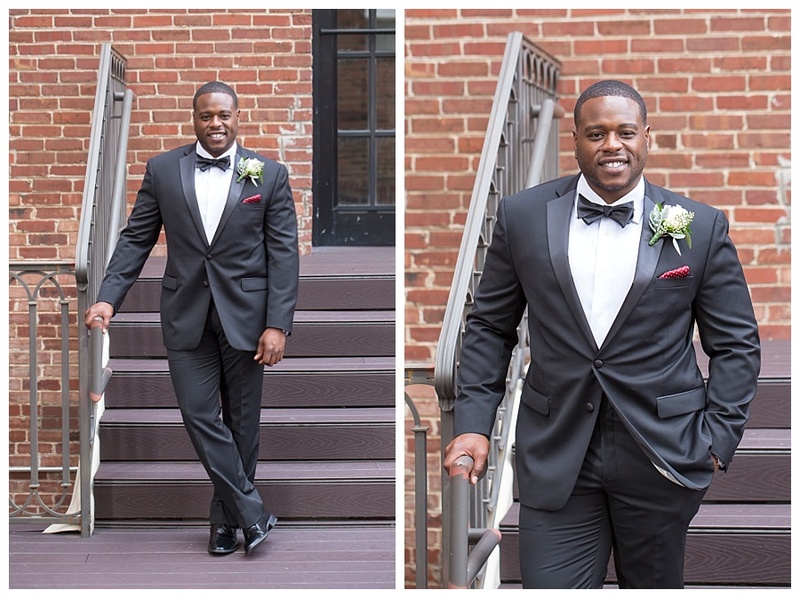 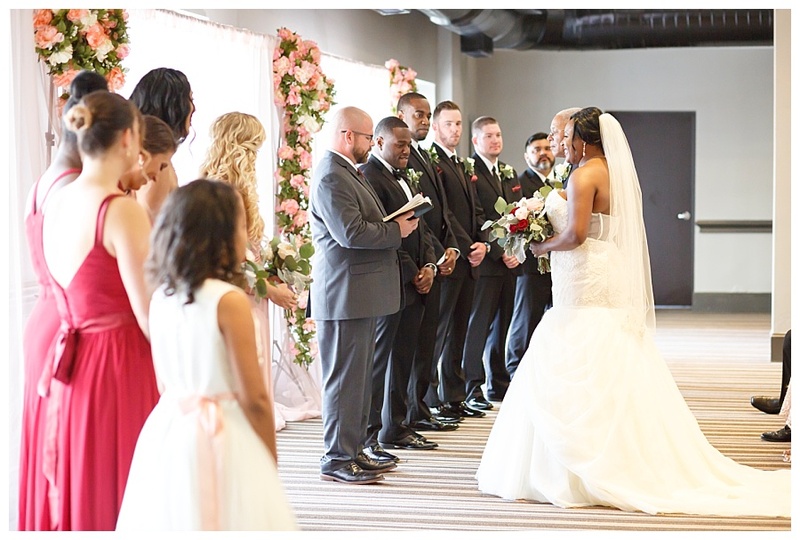 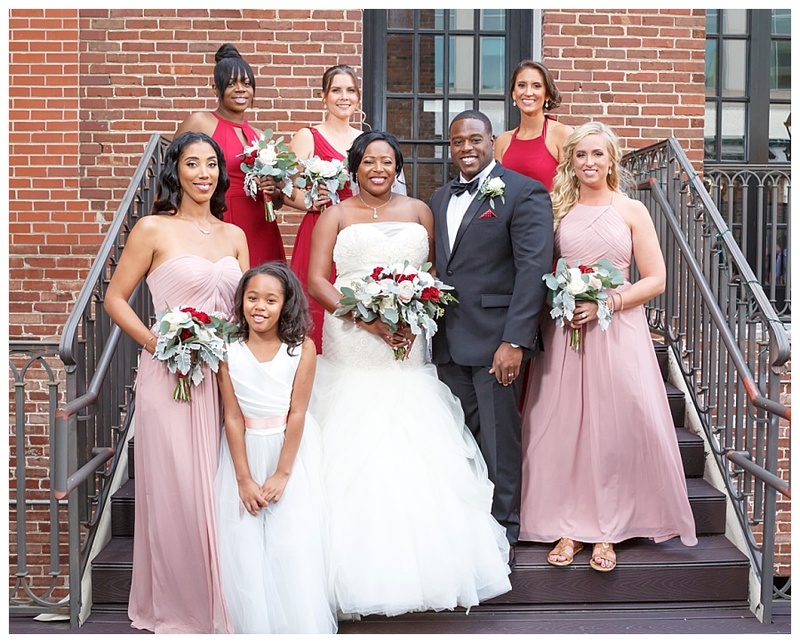 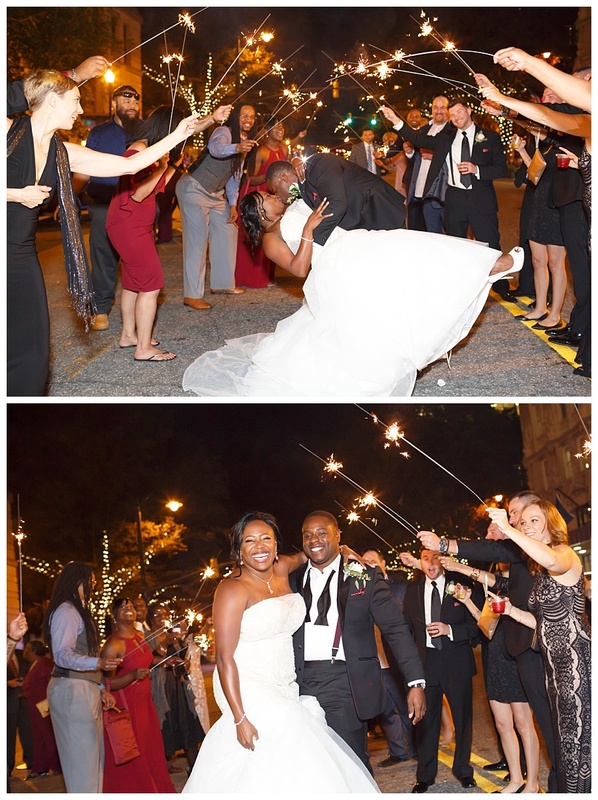 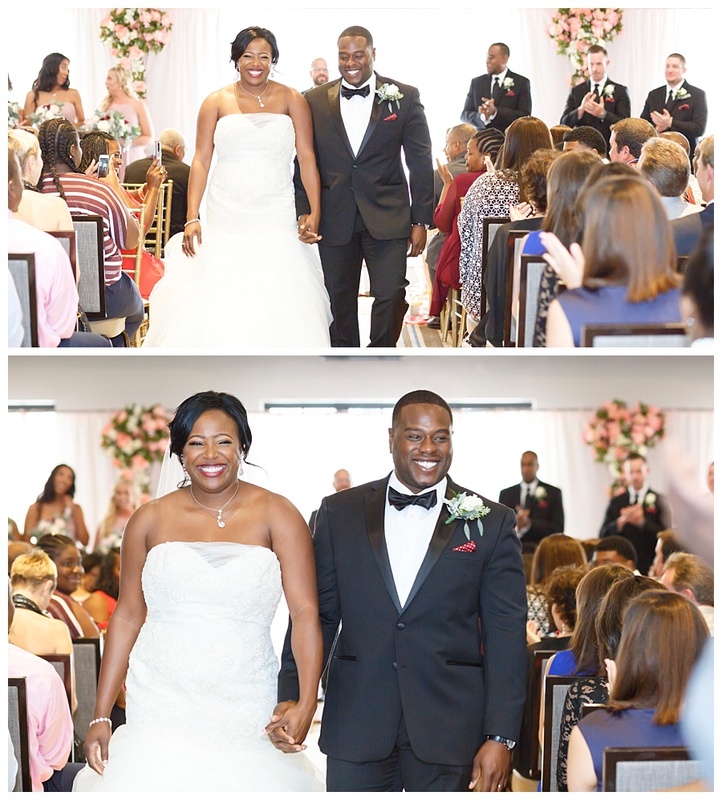 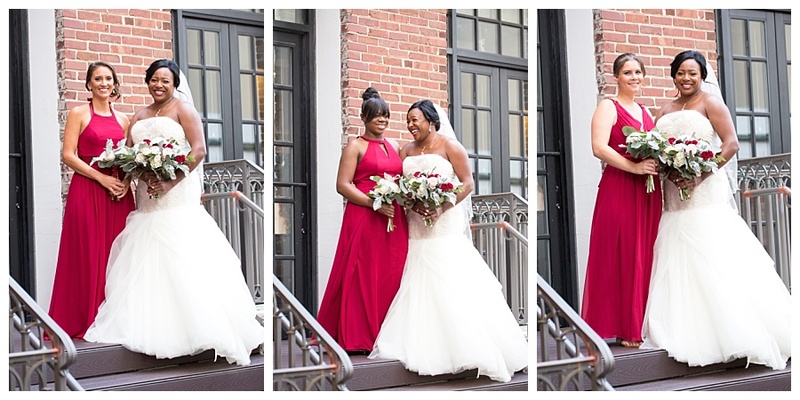 Hope and Jermaine’s wedding at 1208 Washington Place in the heart of Columbia, SC was a delight to photograph with so many cool touches! 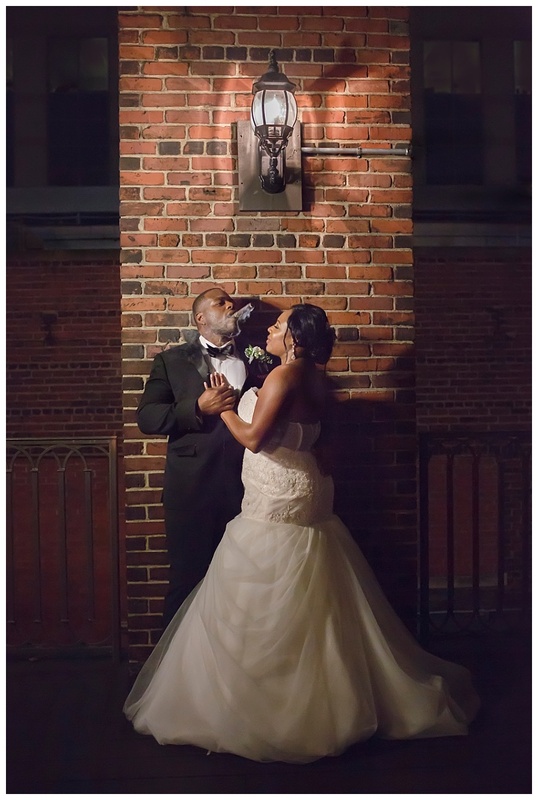 It was featured recently in Carolina Bride magazine so if it looks familiar, you probably saw some of these images in the magazine. 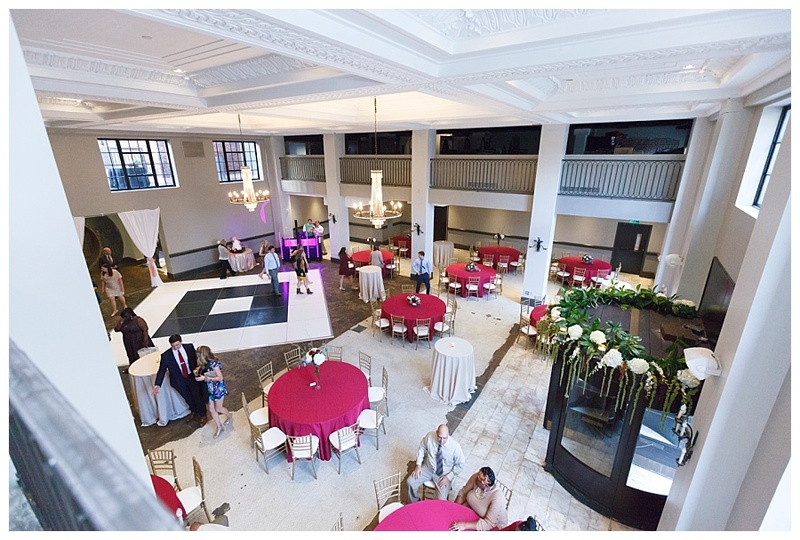 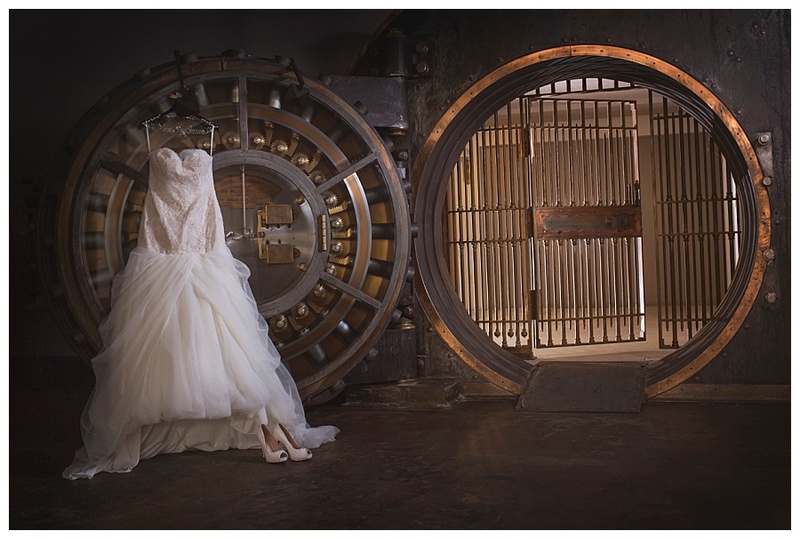 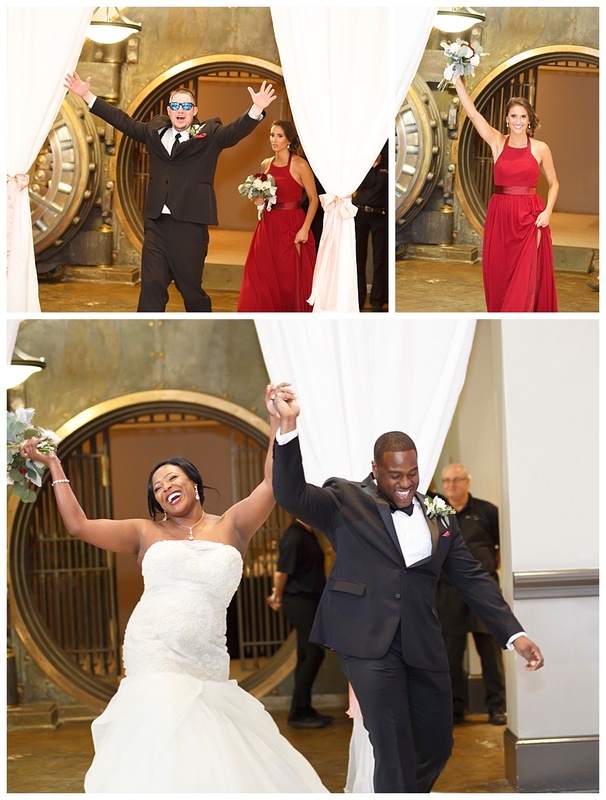 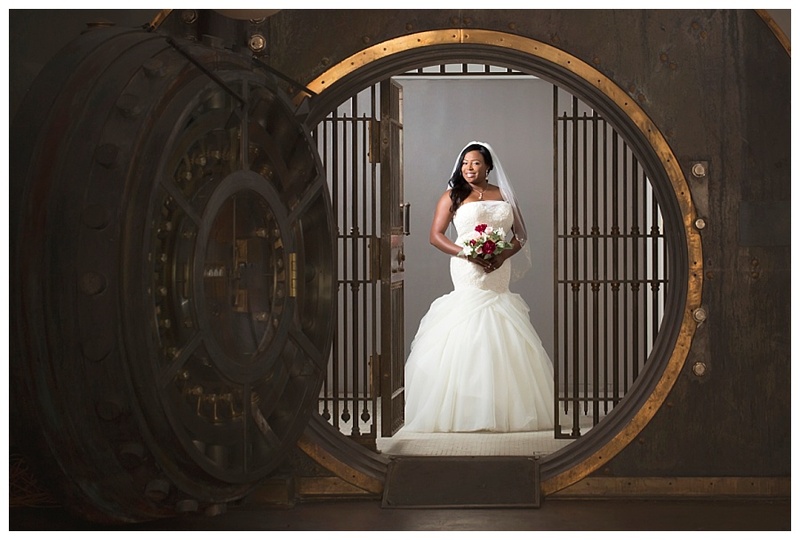 The venue, located at 1208 Washington Street, a few blocks from the SC Statehouse, used to be a bank…..hence, the huge bank vaults inside. 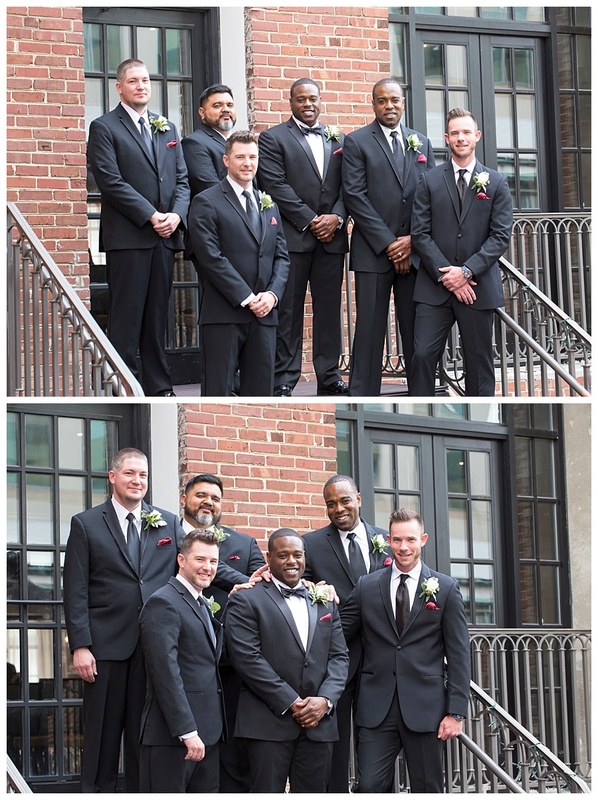 Very cool looking in photos, don’t you agree? 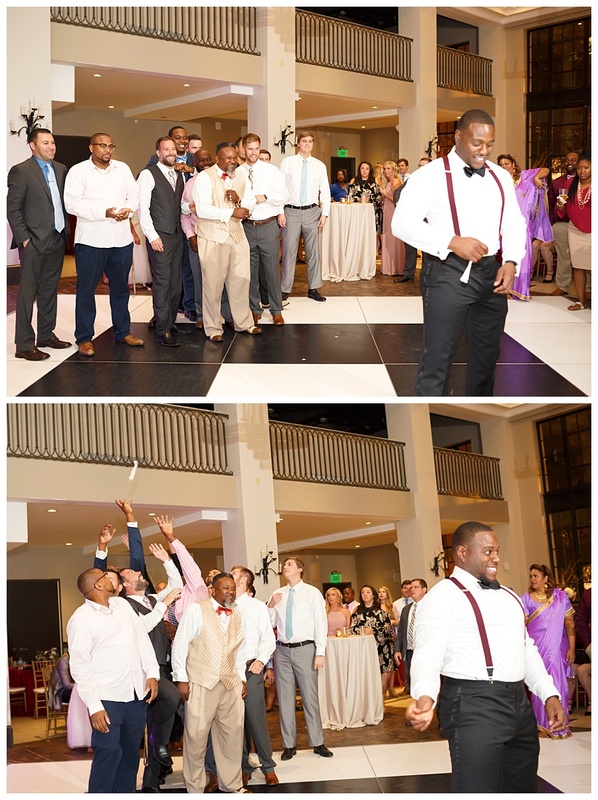 Another cool feature, was the cigar bar that Hope surprised Jermaine with before the wedding. 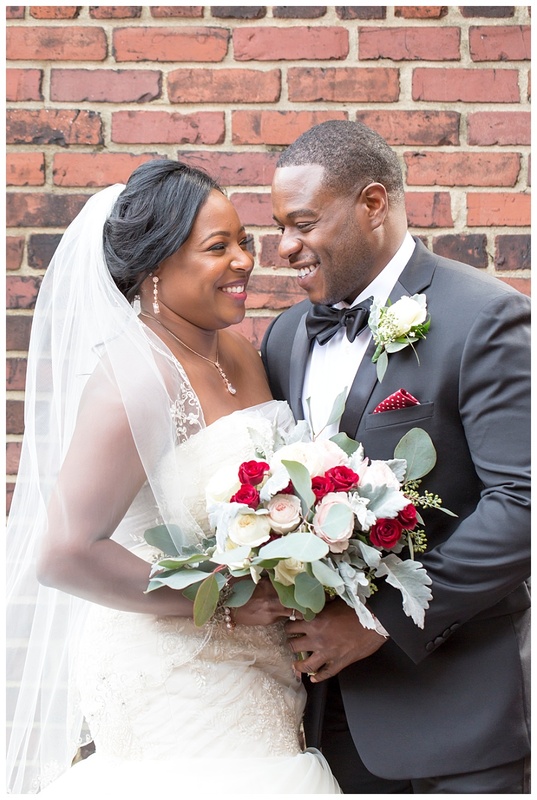 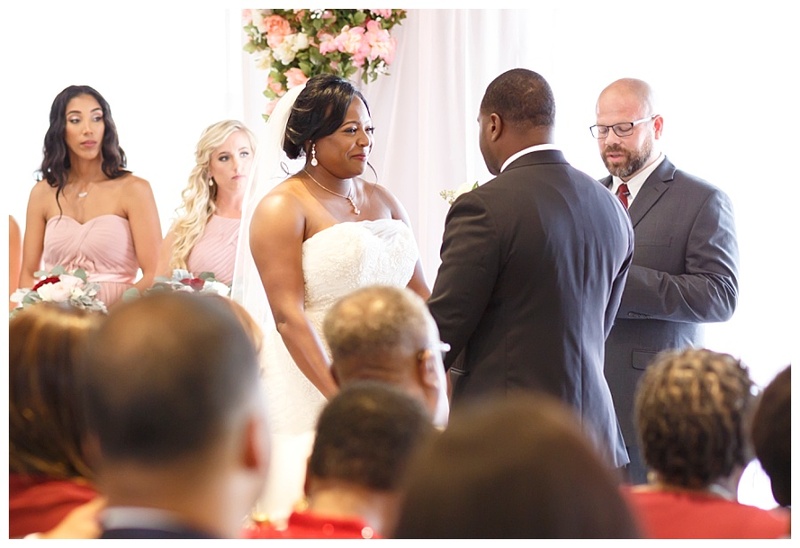 In turn, Jermaine surprised Hope with beautiful earrings before we did pre-ceremony photos and the bride and groom’s “first look”. 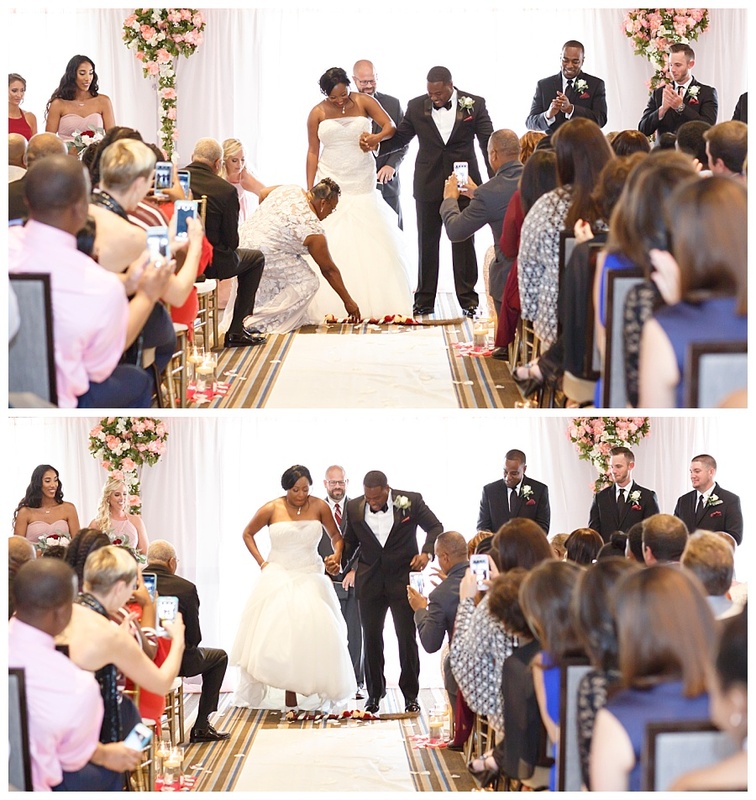 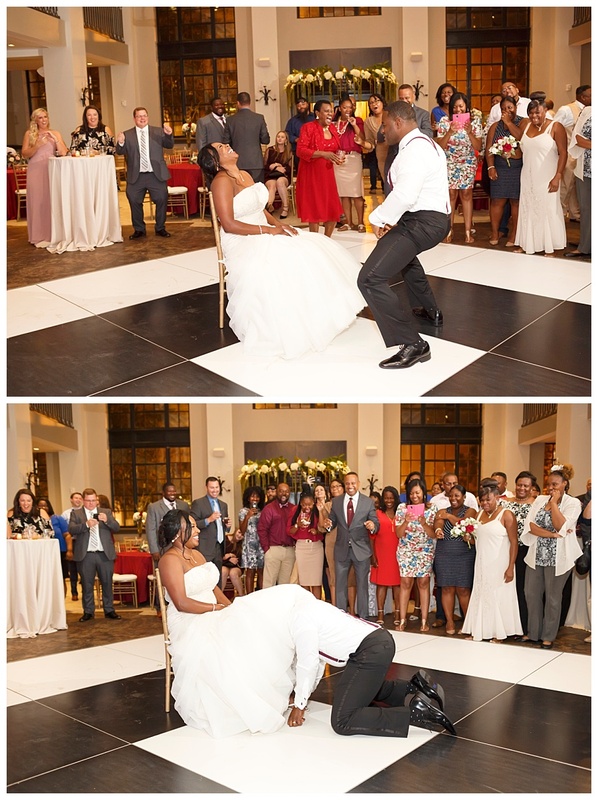 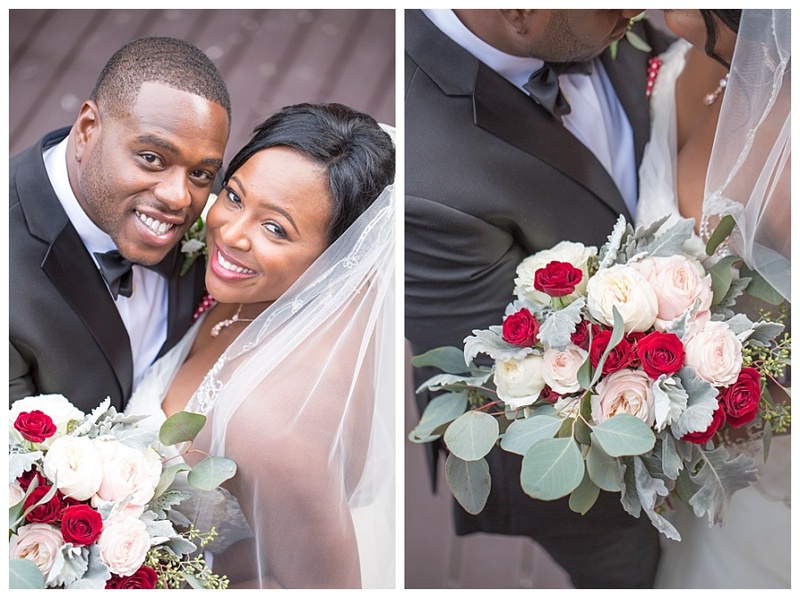 This is just a bit from their wedding and reception photos, but take a look and enjoy!